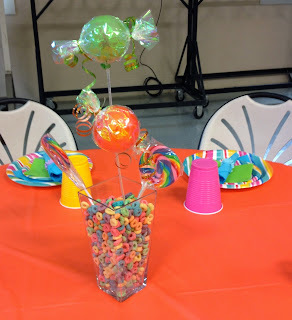 For this Sweet 1st Birthday, Party People Celebration Company Created a fun Arch and table top accents for centerpieces. Arch without Candy accent to look like game board. 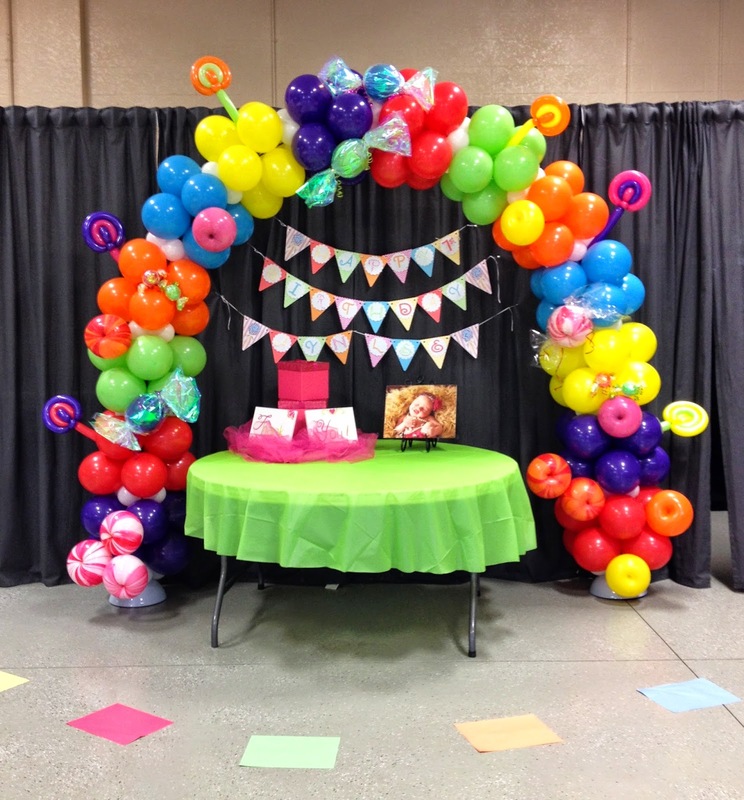 Party People Celebration Company is based in Lakeland Florida and provides onsite decor services throughout Central Florida. 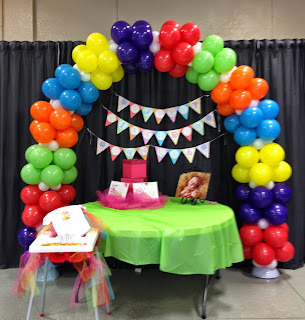 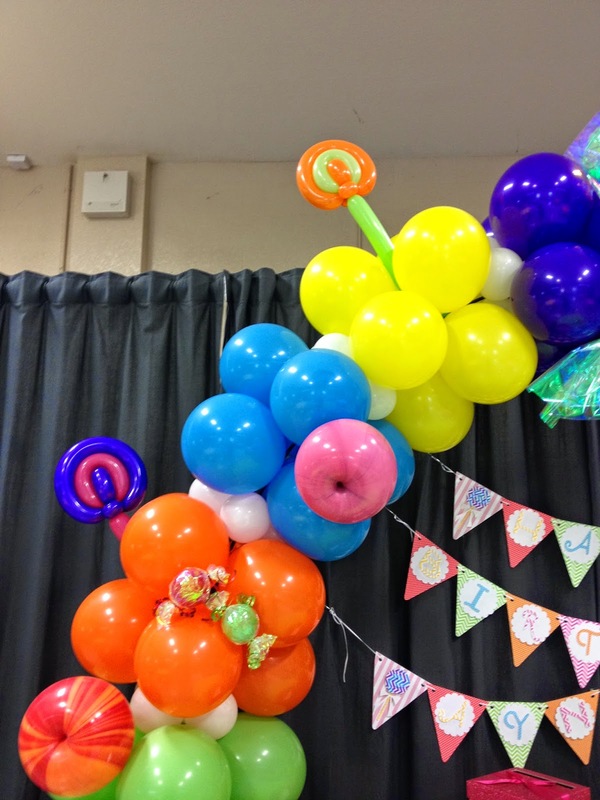 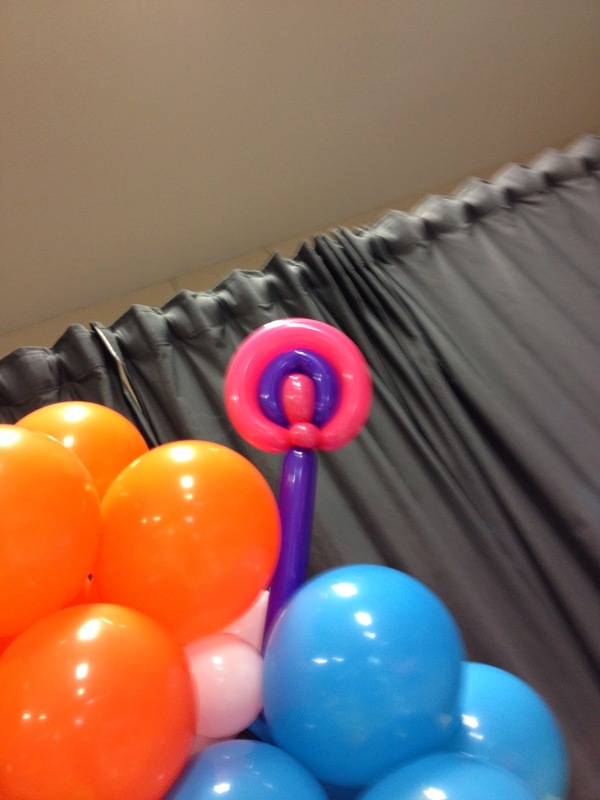 Call 863-255-2025 or email Partypeoplecc@msn.com to order custom balloon decor for your special celebration.